Your life can change in unimaginable ways if a business’ or individual’s negligence causes you or a family member to suffer a catastrophic injury, such as a serious spinal cord injury, paralysis, or disfiguring burns. However, you may be entitled to compensation for your injuries from the business or individual whose negligent actions caused your suffering and financial losses. The experienced personal injury lawyers at the Hart Law Firm understand the hardship a catastrophic injury will place on you and your family and will fight aggressively to hold any liable parties responsible for compensating you. David Hart is certified by the Texas Board of Legal Specialization in personal injury trial law and has decades of experience obtaining favorable settlements and jury verdicts for his clients in these cases. Call our Colleyville office today to schedule your free consultation to learn how our personal injury lawyers can assist you. A burn injury is classified by degree of severity, with first-degree burns damaging the outer layer of skin, second-degree burns affecting the second layer of skin as well, and third-degree burns damaging all layers of the skin down into the fat and nerves. Burns that are the result of the negligence of a business or individual can cause permanent scarring and disfigurement, destroy nerves, and are sometimes life-threatening. A person can also suffer with anxiety, depression, and other psychological conditions due to the trauma of the terrifying fire and the changes to his appearance. If the gas tank on a car or truck explodes, electrical engine problems cause a fire, or a truck catches on fire in a wreck, the victims could suffer life-threatening burns if they are trapped in the vehicle. If a consumer product is defective, it can spark, overheat, or cause a fire. This could cause a victim to suffer an electrical burn or burns caused by a fire. A worker can suffer life-threatening burns or death if there is an explosion or other fire at his factory, lab, or other job. If the employer works for a non-subscriber employer who does not provide workers’ compensation benefits, he will need to prove his employer’s negligence to hold his employer responsible for compensating him. Toxic chemicals, such as acids, bases, oxidizers, solvents, and more can cause a catastrophic fire or cause chemical burns injuring the eyes, skin, and internal organs. If a person is exposed to electrical currents due to a defective product or exposure at his job, he could suffer dangerous electrical burns that may require immediate medical attention. 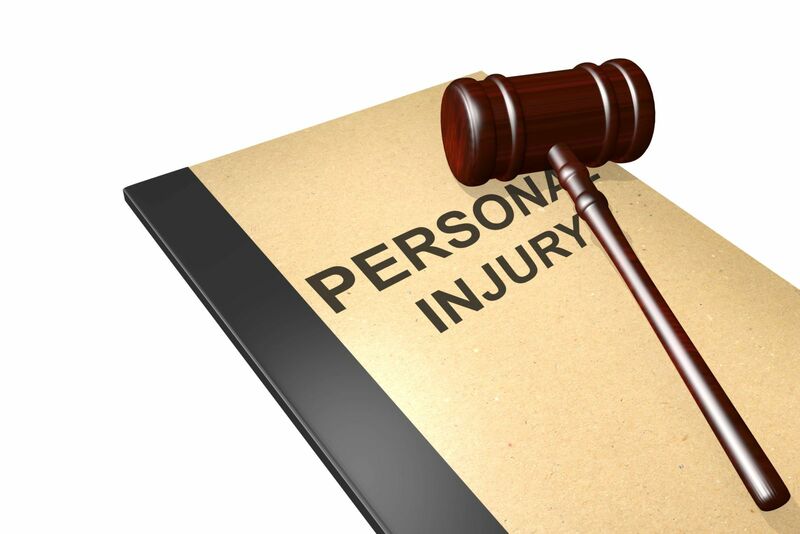 What Compensation Could You Receive for Paralysis, Spinal Injuries, or Burns With Help From Our Personal Injury Lawyers? Did you or a loved one suffer paralysis, other spinal injuries, or burns due to another’s negligence? Our experienced and compassionate personal injury lawyers are here to assist you in filing your claim with the negligent party’s insurance company and to negotiate your settlement for you. Our office is conveniently located for residents of Arlington in nearby Colleyville. To learn more about your legal options, call our office or start an online chat to schedule your free consultation with one of our personal injury lawyers.